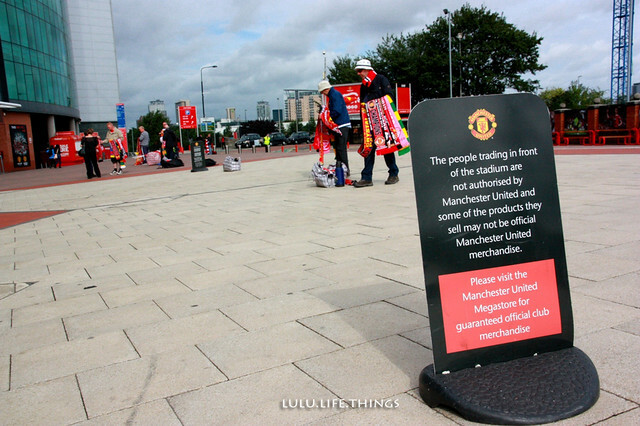 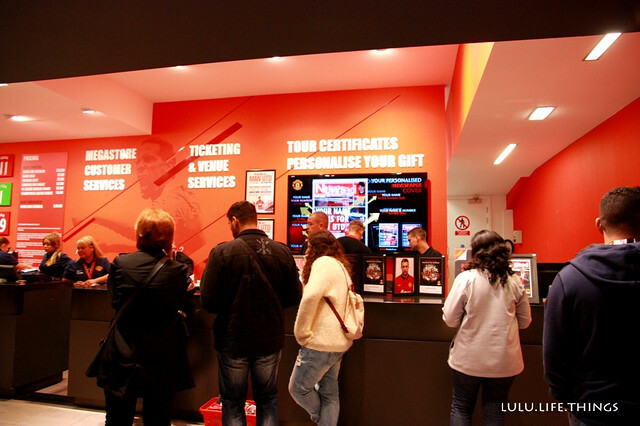 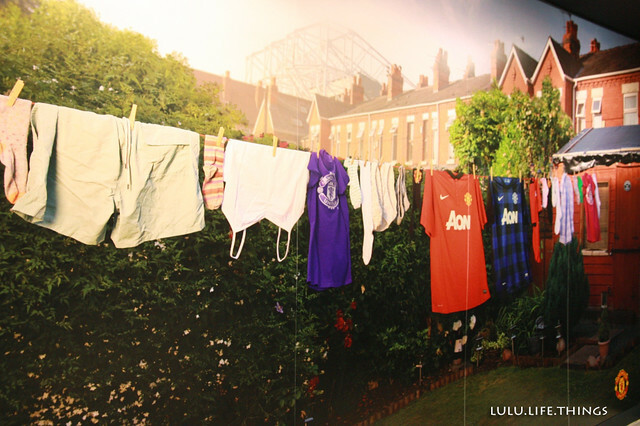 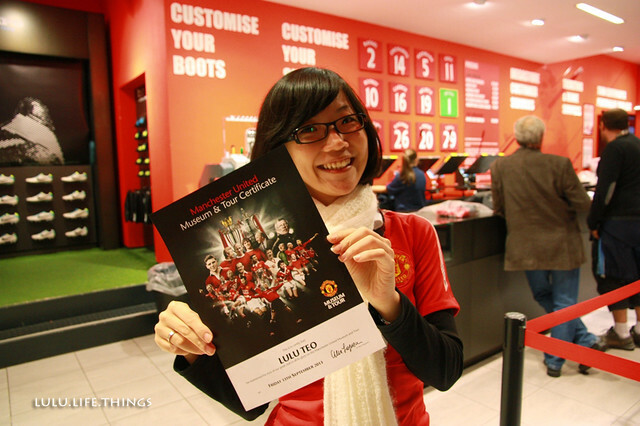 Old Trafford's East Stand isn't just about the seats. 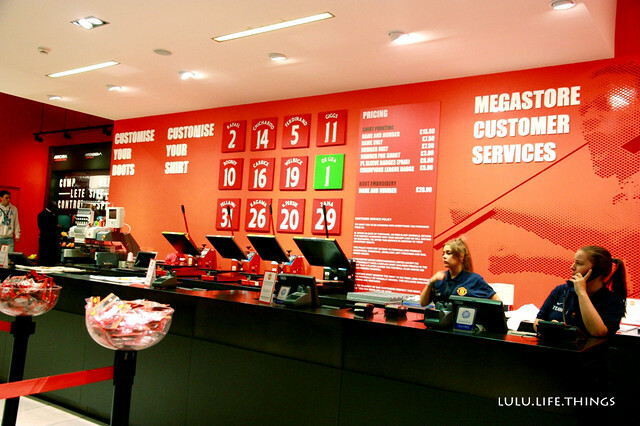 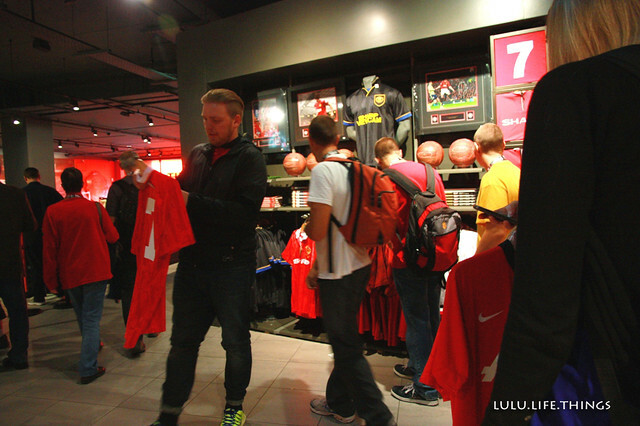 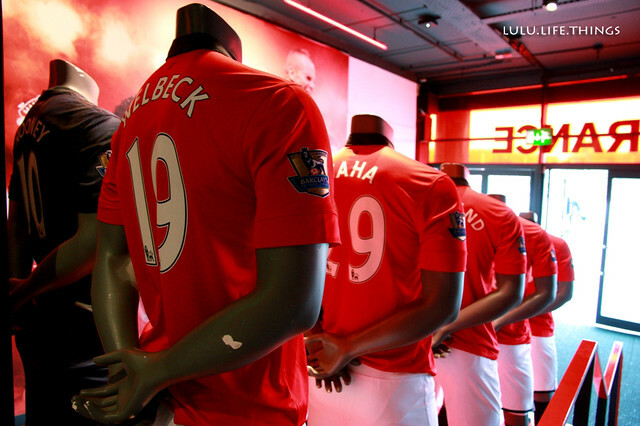 There are a whole host of offices in there too, as well as the world-renowned Megastore. 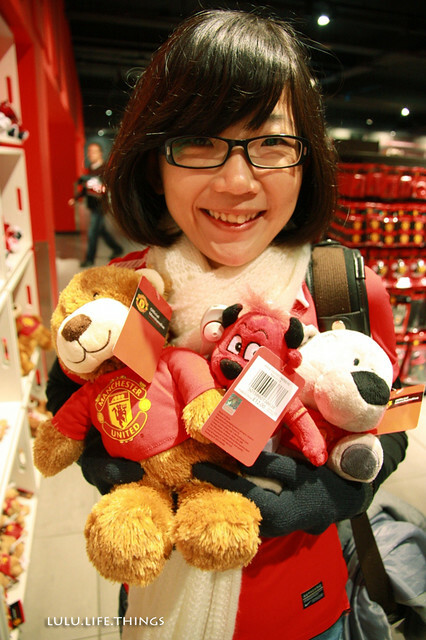 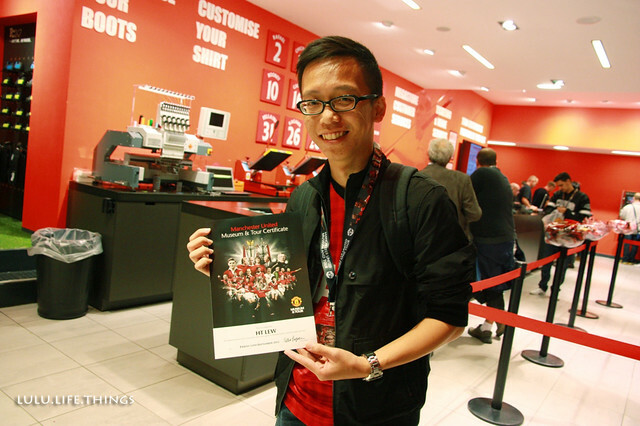 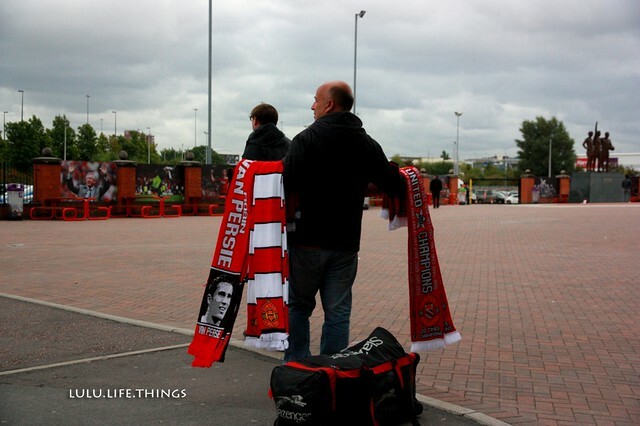 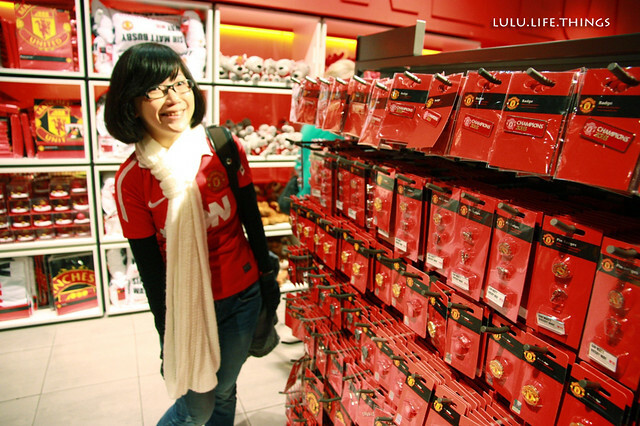 From shirts to scarves, mugs to mousemats, everything you could possibly want from United is here. 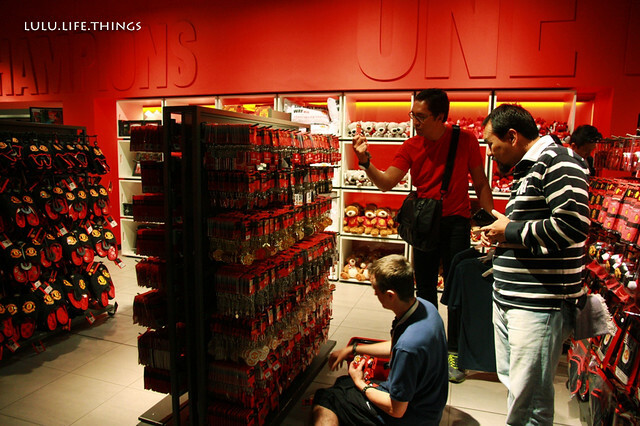 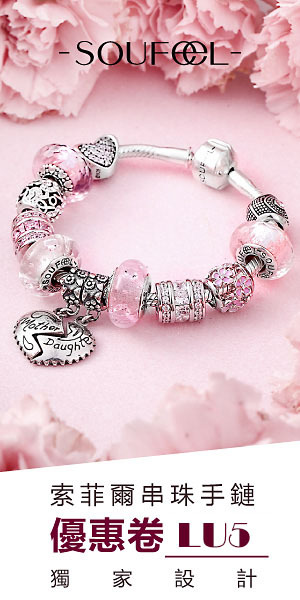 In fact, there are more than 800 product lines available on the shelves. 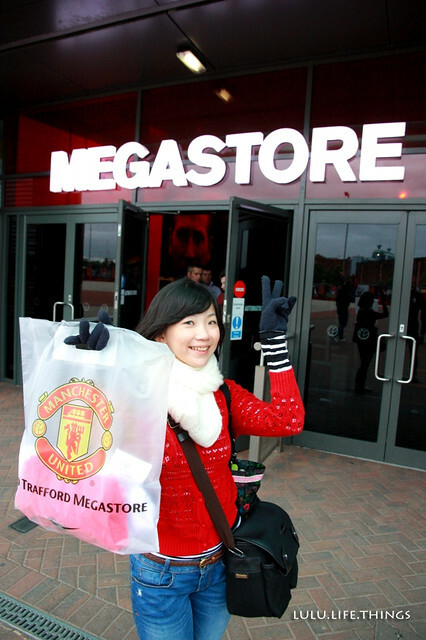 Sun 4PM Kick-Off 10.00 to 16.00 (Open for browsing from 9.30) - Merchandise kiosk opposite SAF Stand open after the match for one hour. 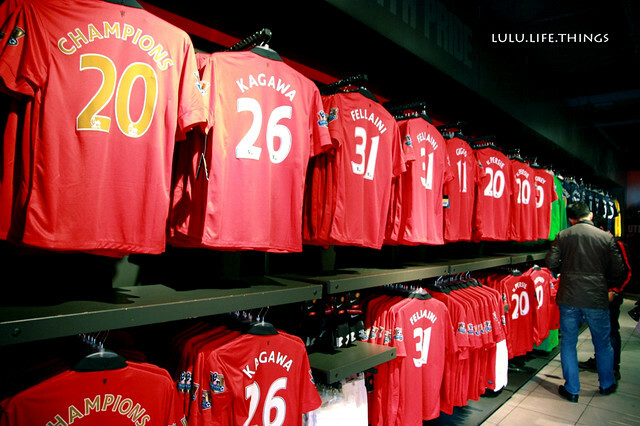 Sun 1.30PM Kick-Off 10.30 to 16.30 (Open for browsing from 10.00 - store will be closed during the match as per usual).